Hills of Milk and Honey has hit the two year mark and that is reason to celebrate! These first couple of years mostly feel like they’ve flown by, but the lessons learned will last a lifetime. When I am asked what I do and why I am doing it, I often receive very puzzled looks from folks. The full answer involves details about health of soil, and health of humans and a million things in-between. But, the short answer is…. 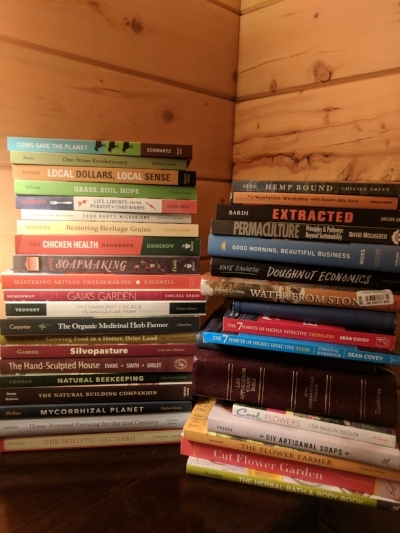 Now, before you decide to stop reading because you think this is going to turn into a sappy story about connecting with nature on a spiritual level, etc., please keep reading. It is that, and so much more. There is this yearning, and I know I am not the only one, for connectedness to people and the things that really matter in life. Just go check out the self help section at the library or bookstore. Flip through the books. Common themes throughout include connecting with nature, connecting with people, eating healthy, learning how to say ‘yes’ to only the things that truly matter to us, and more. As we build out this unique business of combining farming with educational opportunities, we get excited when you get excited! Many folks who visit the farm share how calming it feels to be here. We have families that participate in just about everything we offer because they seek knowledge just as much as we do and they love it here. Do you know what that does? It creates a community. And, it’s amazing. The farm just fills with love for each other when that happens. This blog is being posted later than planned this week because something crazy happened. It was one of those things that just really rocks your world and puts your life into perspective. I was in my truck on a slick road on a misty morning this week, hydroplaned, spun about 4 times, hit a pole, bounced in and out of a ditch, flew in the air and landed partly on a fence and partly in the ditch. I was able to keep my wits about me the entire time. I know what to do and what not to do when a vehicle loses traction and I was able to put what I knew into practice right in that instant. I actually thought I had it straightened out, but soon realized I was spinning and there was no way to regain control of the vehicle. I let go of the steering wheel and took my foot off the pedals completely and waited for the spinning to stop. I knew that my chances of flipping the truck were high if I didn’t just ride it out. So, I let go, told myself to let my muscles remain relaxed and just waited for everything to stop. I wasn’t scared. No other vehicles were around during that time and I was the only one in my truck. It was a wild ride. The fence will get mended, the truck will be replaced because it was totaled, and I am completely fine. I did get checked out at the hospital, and other than being sore for a few days, I received no broken bones and I only ended up with one bruise. When the truck stopped, I just sat there for a bit, covered in broken glass and not able to open doors, but so very grateful to be alive. And, you know what I thought of first? Family and friends and my community. Not things. Not a single thing. There is such a division lately with many people in society, but ain’t nobody got time for that. Truly. There isn’t time for the complaining and the intense need to be right all the time. Life can end in an instant. There is plenty of time for love. There’s time to break bread together. To plant trees and garden together. Time to learn new canning, sewing, knitting, woodworking, cooking and general life skills from each other. Time for reading together. Much of this is missing or severely lacking in the lives of many nowadays as busyness has taken over. 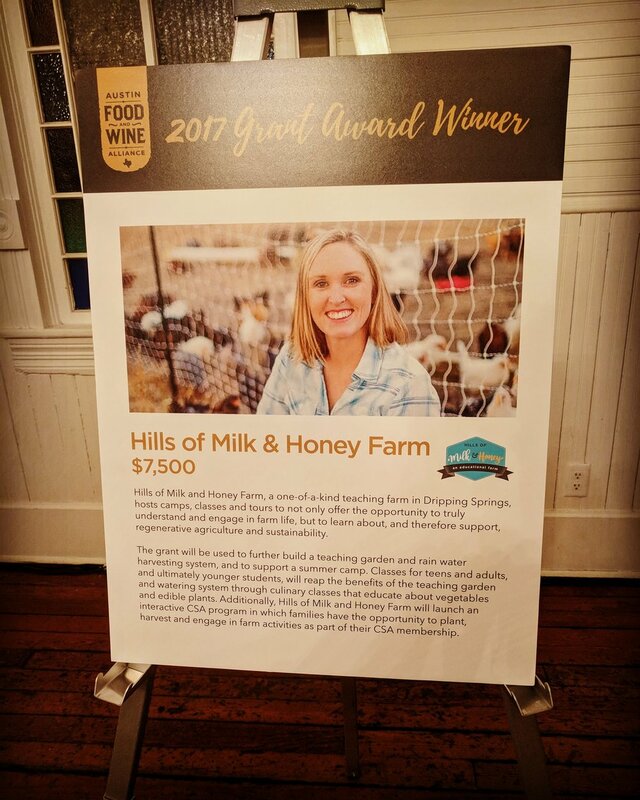 Hills of Milk and Honey provides programs, time, and space to truly connect while also learning from each other. The laughter and the memories already have filled my heart with so much joy I can hardly stand it. And, we are only two years in. I just get beyond giddy thinking about how much this Hills of Milk and Honey community will continue to grow over the years and how much more laughter will fill the farm in the decades to come. Join us. It really is just lovely here. And, you can feel the love from all the people you meet when you visit. At the end of each day, that’s all that really matters anyway. Because all you need is love. Hills of Milk and Honey family, you are incredible! It is because of your valuable feedback, input and requests that we have developed a calendar full of events for all ages to take part on the farm during the spring and summer of 2018! Our training in Holistic Management teaches us that we must consider all aspects of the farm, as a whole, when we implement new farming practices. Our health and wellness training teaches us that we must consider our whole self (mind, body, and spirit) when implementing new wellness practices. And, we all need outlets to be able to just dream, be in the moment, rest, be creative, connect with the land, love on people, and foster healthy intergenerational relationships. Everything we are committed to in this new year rests on these principles. Join us this year and learn about the whole process of self-care, land care, and care for others as we gather our community together to learn from each other. Check out all of the possibilities! 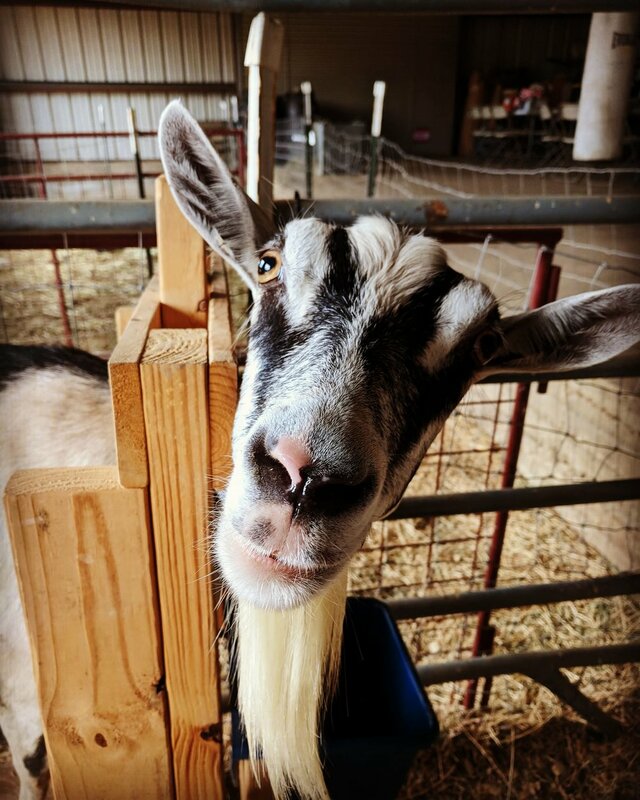 Our spring calendar is full of classes including keeping backyard chickens, composting with worms, learning about wellness through healthy eating and self-care, meditation, companion planting in the garden, building easy raised bed gardens, creating a pollinator-friendly garden, raising dairy goats, and more. We also have a special event on April 21, 2018 (weather permitting) where we will provide an outdoor screening of Farmers For America. Watch the trailer. 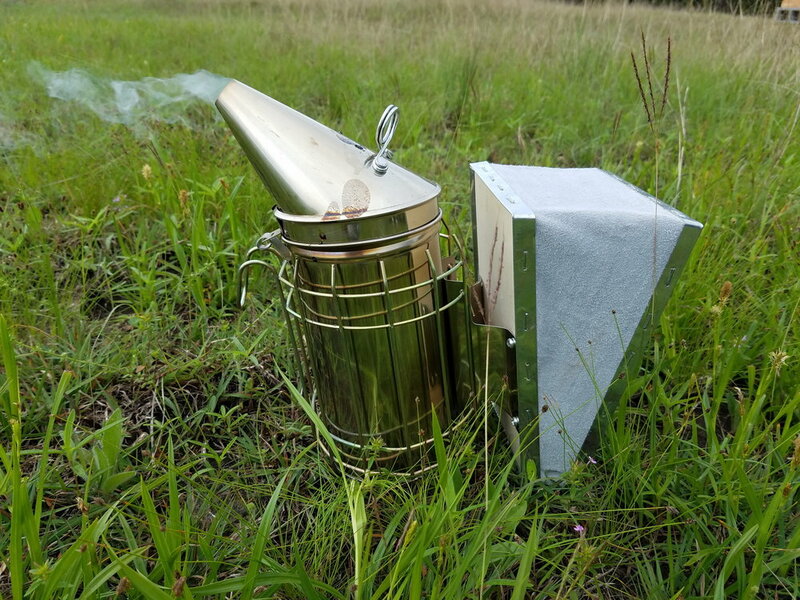 This film screening event takes place on the same day as a shelter building workshop with optional overnight camping. Those building the shelters will have the opportunity to join in on the screening and then retreat to their shelters for the night and enjoy farm fresh eggs for breakfast the next morning! The film screening is open to all ages, but the shelter workshop is geared toward ages 13-18. 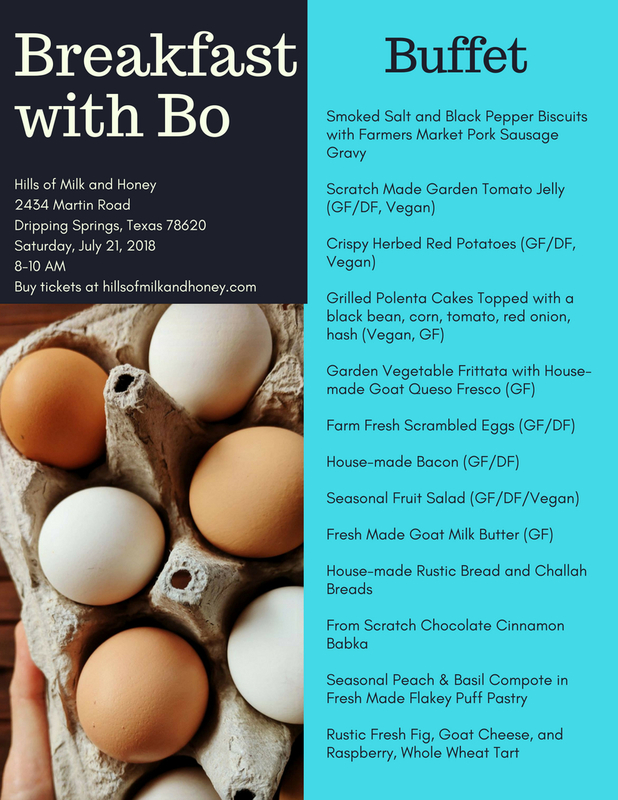 This will be a fabulously fun weekend on the farm, so mark your calendars now and register today! In an effort to create intergenerational learning opportunities on the farm, we are offering a workshop for teens and seniors to join up and take part in an abstract art lesson together after touring the farm. Teens also get a dedicated workshop just to themselves as well. 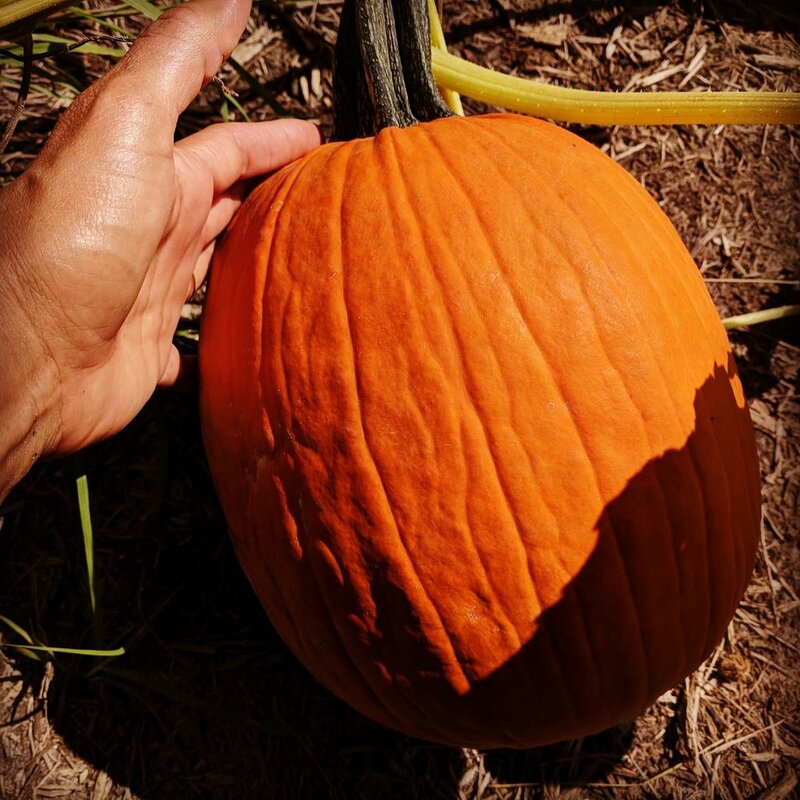 In addition, we have a wonderful program that gives preschoolers a chance to enjoy the farm, seniors a chance to enjoy the farm, and a special time for the seniors and preschools to enjoy the farm together. What is better than a 3 year old and 83 year old giggling over finding worms in the garden together? This past year we have hosted many home school groups on the farm, so we decided to launch a program just for home school families. We are offering a eight week spring session on Thursdays from March 22 - May 10, 2018 from 9-3 each day. Families have the opportunity to choose between leading small groups and receiving a discount on the program, or paying full price for a drop-off program. We have made plans to offer a summer full of fun for all ages through our summer day camps, including a preschool camp, an elementary camp, a middle school camp, a camp for children with autism, and a camp for teens and young adults with autism. This year campers all get to become a Farmer for the Week! We've been working on curriculum all year and can't wait to host our campers this summer for these day camps on the farm! If you are craving some time to get in on the action over here, there are ample opportunities for teens and adults to volunteer to help with routine farm chores or special projects. We sign off on volunteer service hours for high school and college students, so jump in and help out your local farmer. We have fun and usually get a great workout in at the same time! Our guest house has become a popular destination for travelers visiting the Hill Country, as well as locals looking for a quiet night not too far away from home. We've even earned Super Host status in our first year on AirBnB. Reserve your stay today! Almost all spring weekends are booked already, but we have plenty of weekdays still available. Visitors staying in our guest house help out our farm immensely as the income we receive from the farm stays helps off-set our livestock feed costs. So, thanks for supporting your local farmer. 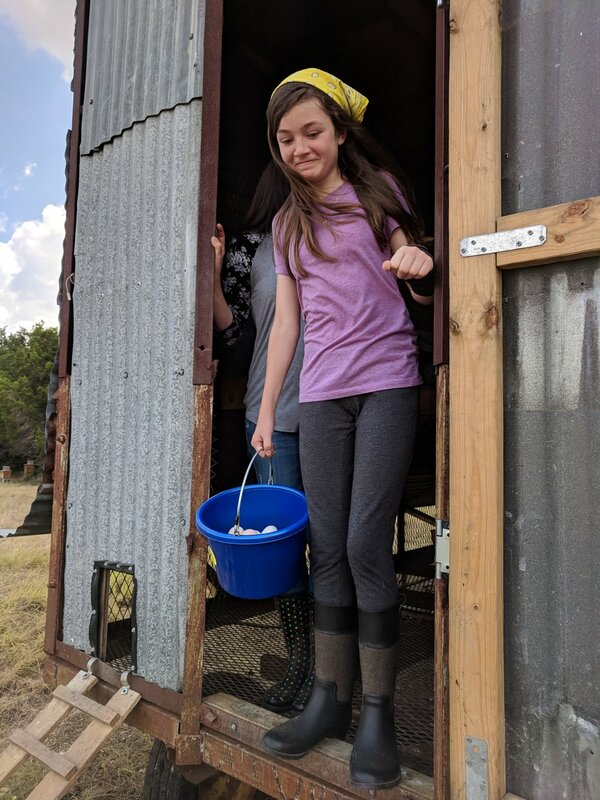 We offer Girl Scout troops the chance to visit the farm to complete badge requirements, participate in overnight camps, or even partner with the farm on Take Action projects and Bronze, Silver and Gold Awards. We would be happy to add Boy Scouts as well if any troops are interested. Up until now, we've operated on a very sparse crew that consists of me, myself, and I - Farmer Amy! On occasion, when larger groups visit, an extra hand or two joins in to help out. With everything we have planned this year, it's time to provide some employment opportunities to our community. We have several options for those looking to work with the community in a farm environment, and hiring is completed on a rolling basis until openings are filled. So, check the job postings, and send us your resume and cover letter. Let's have some fun working together on the farm! We also continue to host private group tours, birthday parties, special events, photography sessions, and more. Take a few minutes to navigate our website and check things out. We can't wait to meet you! Farming is not easy. Not even the slightest bit. It requires an amount of persistence, flexibility, patience, endurance and creativity that really can't be compared to much else. So much of what happens on a farm is completely out of the control of the farmer. Mainly, the weather. It's risky business. 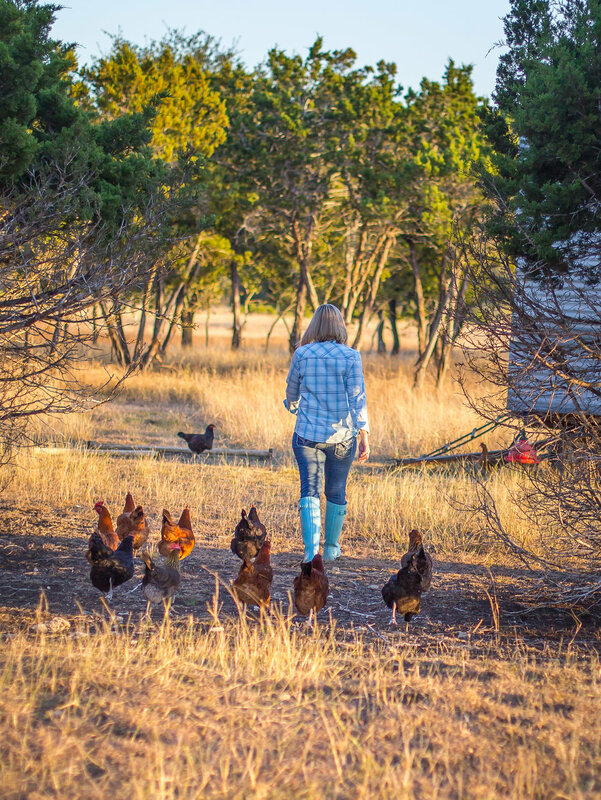 When you attend a class, buy a dozen eggs, or volunteer your time on the farm, you are making it possible for a small, local farmer to continue the goal of healing the soil and providing nutrient-dense food for the community. Our most treasured gift is you. Every time you tell someone else about the farm and invite them to take part in our community, you provide job security for a farmer. So, thanks for sharing, networking, and connecting others to Hills of Milk and Honey! Let's make it a great year, together.